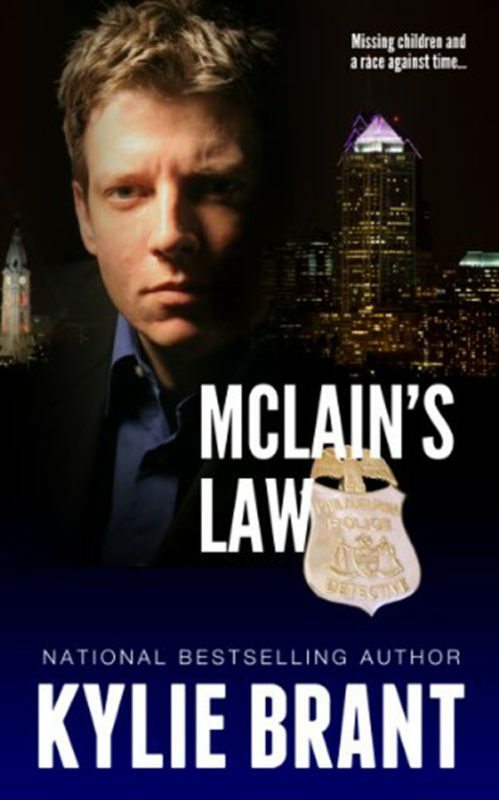 When children begin to go missing, Detective Connor McLain pursues every lead at his disposal. At least until Michele Easton comes to him with information she should not have. Although she claims the info had come to her in visions, Conner is skeptical. Until the threats begin arriving--then his suspicion is replaced with concern. Somehow Michele calls to every protective instinct he has. Detective Connor McLain was skeptical the moment he met Michele Easton. She’d come to the police station claiming she’d had dreams about the children who’d been kidnapped in Philadelphia. Connor didn’t believe her ‘visions’ had any merit. But somehow this woman knew things she shouldn’t. And she was in danger. There was something about Michele, something that made him want to take her into his arms and protect her. But he’d been burned before, and wanted nothing to do with women–period. So why was his mind being held fast by thoughts of Michele? One way or another, Connor knew that he was going to find out.